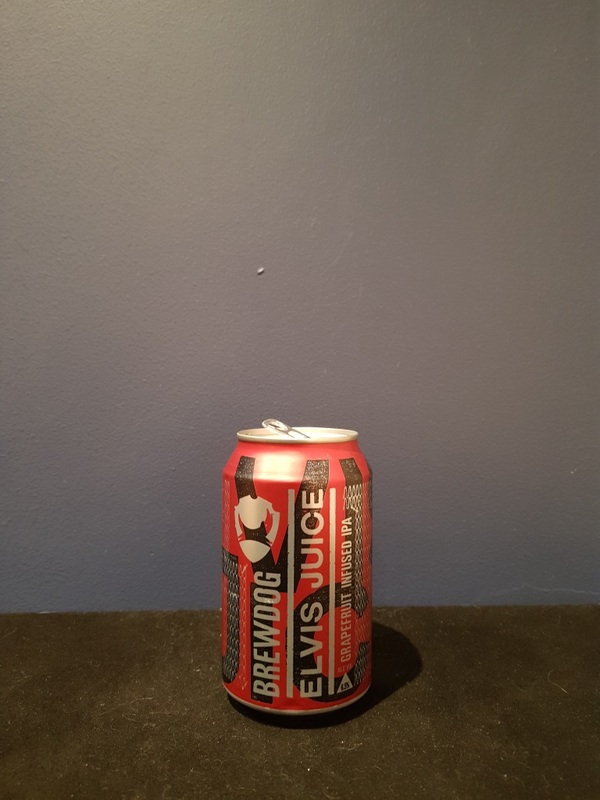 Beer #2622 is an indian pale ale brewed by Brewdog in Ellon, Aberdeenshire, Scotland. Another excellent offering from Brewdog in Scotland. 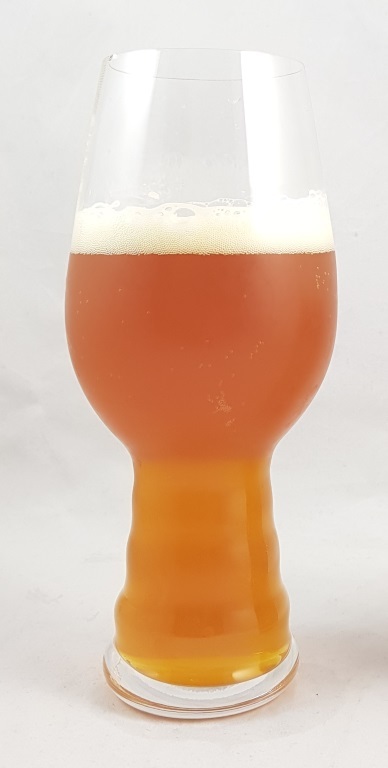 A fairly thick tasting IPA, bitter and malty with a very refreshing orange and grapefruit streak running throughout. The bottle size is 330ML with an alcohol content of 6.50% (containing approximately 1.70 AU / 2.10 UK standard drinks), and it costs $5.24.